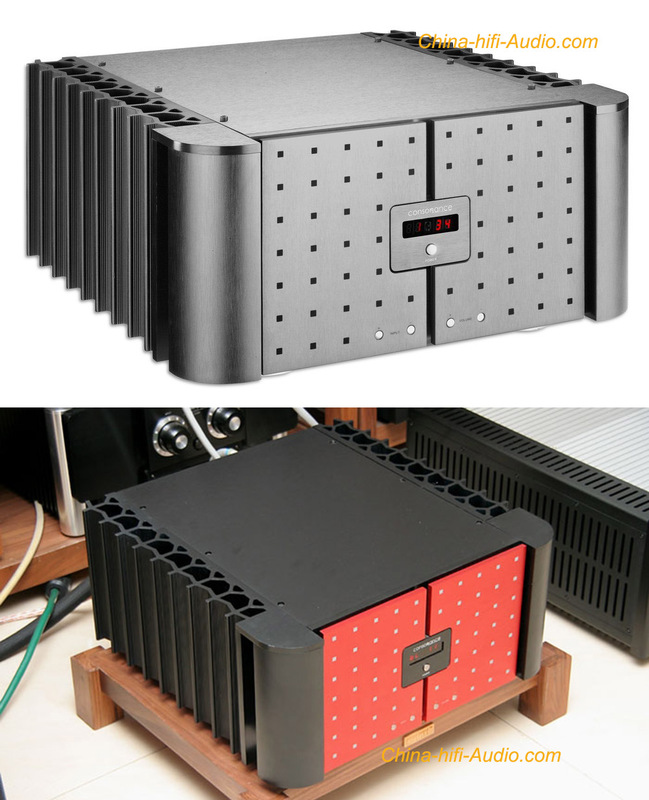 a) A18 is a transistor integrated amplifier of "cool Class A", which adopts dual-mono design and each channel has a separate power supply,as well as high degree of separation. b) The pre-amp has a set of output line,which can be connected to subwoofer. One group of five sets of signal input is balanced input and power amplifier section uses a "cool Class A" technology, different from the traditional Class A amplifier circuit, enabling power tube working in a small current and almost no crossover distortion state. c) The machine has a 200W output power and display also uses LED, so that the digital control signal will not interfere the amplifier section.Relay switched input source selector and digitally controlled active preamp.